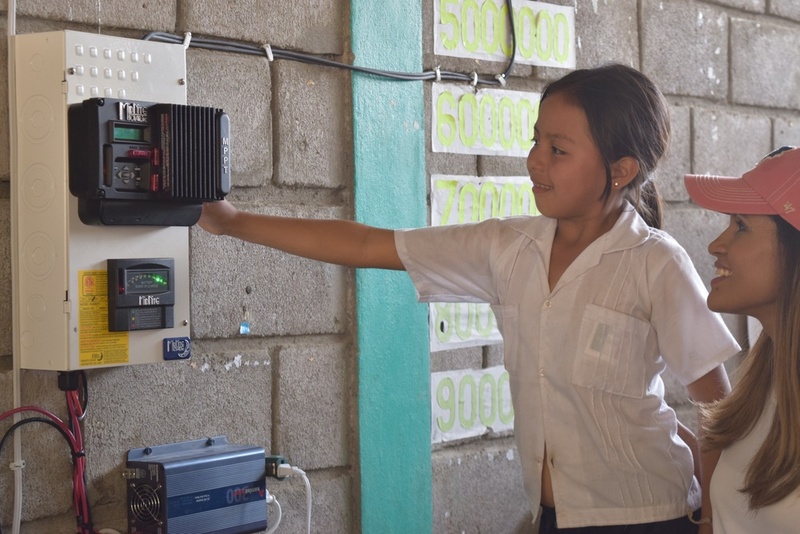 SonLight Power transforms lives with love and solar power. We design and build solar energy solutions for community venues – schools, medical clinics, orphanages, community centers, churches, water-pumping stations – in remote locations around the world, bringing clean electricity for the first time to thousands who do not have it. We engage with the communities we serve to improve access to educational opportunities, wellness, clean water, economic development and emergency preparedness – empowering others with a renewed sense of hope. We multiply our impact by “equipping the saints” (Ephesians 4:12). SonLight Power partners with other mission organizations to train, mentor and ultimately empower them to deliver solar solutions to many more people than we could reach on our own. Click to find out how to equip your mission with solar power.